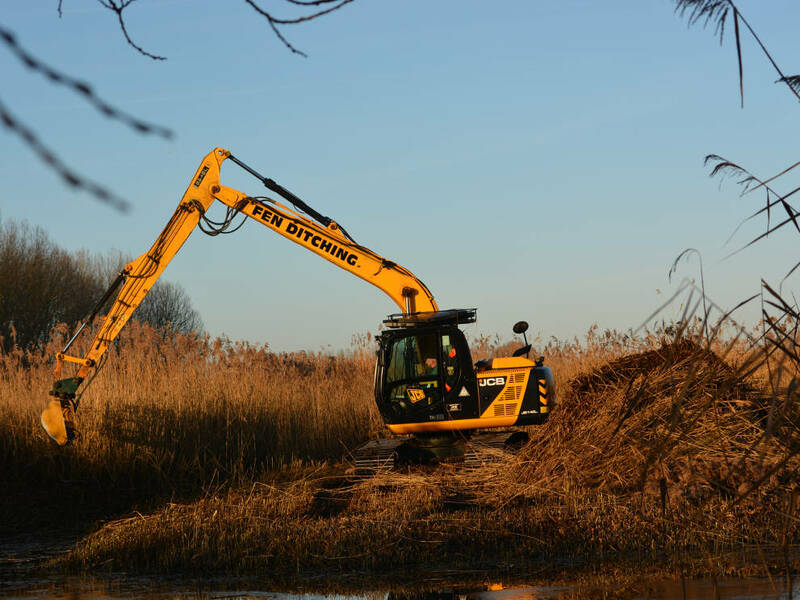 From wetland design and construction through to wetland maintenance and modifications like water vole mitigation, otter holts or newt fencing, we pride ourselves on innovative solutions to the most difficult problems. With years of experience working under extremely challenging conditions, our team has extensive knowledge of how to make even the most difficult schemes successful - whether they are small enhancements or large multi-functional projects exceeding 300 acres and containing a wide variety of habitats. 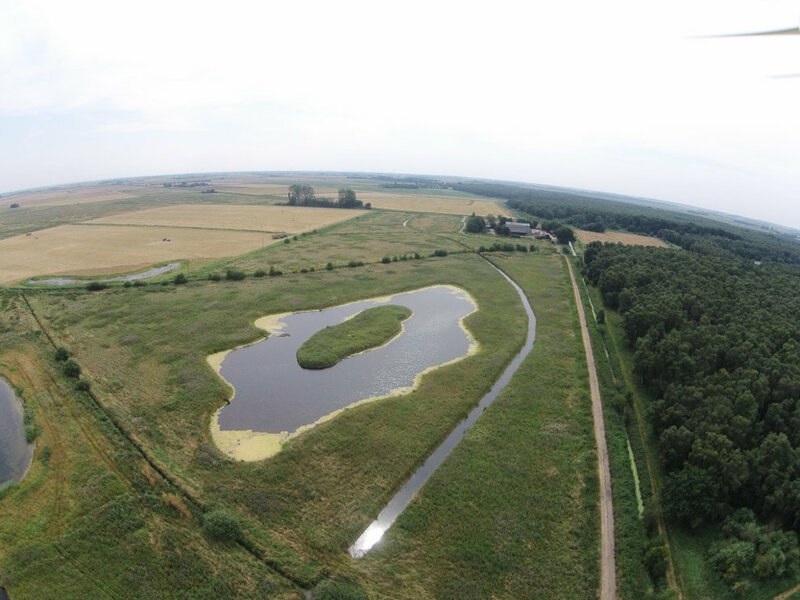 Based on our involvement in the full range of projects, we have developed specialist equipment designed specially for wetland creation. One of our most successful innovations is the FDC Landseal System. This allows us to insert an impermeable membrane around the perimeter of the proposed wetland, thereby allowing us to manipulate ground water levels within the site and allowing a landowner to grow wheat in a neighbouring field with an environmental wetland next door.